Hear Me, ye mortal birds! 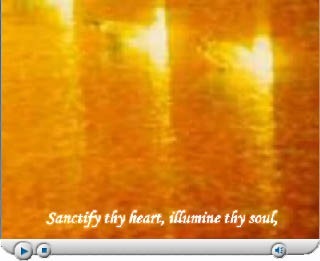 Sanctify thy heart, illumine thy soul, and sharpen thy sight, that thou mayest perceive the sweet accents of the Birds of Heaven and the melodies of the Doves of Holiness warbling in the Kingdom of eternity, and perchance apprehend the inner meaning of these utterances and their hidden mysteries. 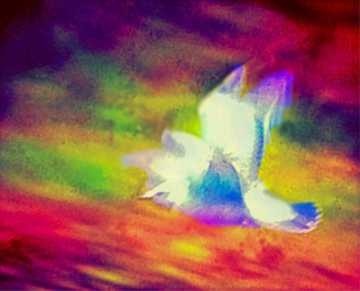 Those evocative words superimposed on one of my bird photographs from Golden Gate Park open my first ever video. 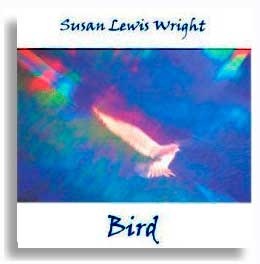 The images are set to music with “Bird,” a track from Susan Lewis Wright’s album of the same name. I provided the photographs for the album’s first and back covers. You can find the album here. View my four-minute video on YouTube. 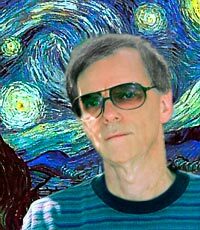 My purpose in making this short video was the same as my purpose in making all my photographs and digital media paintings. The Purpose is always to point to the ultimate Creative Word as revealed by a Manifestation of God. In this age that Manifestation is Bahá’u’lláh. Behind all these manifestations is the one radiance, which shines through all things. The function of art is to reveal this radiance through the created object.